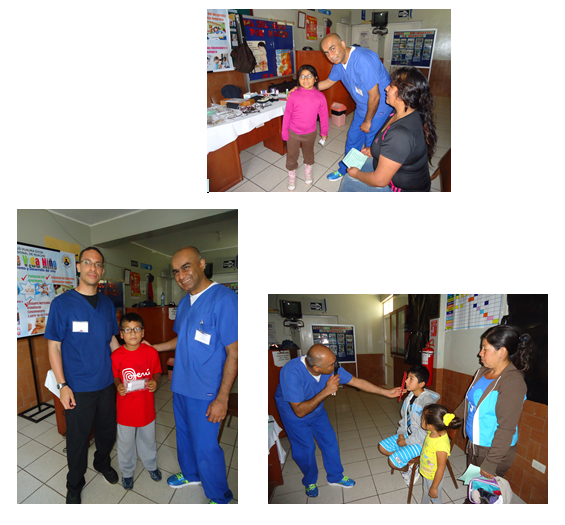 Dr. Pattni volunteers his services with a variety of local and international healthcare charities. He provides vision screening services for the Dallas Lions Vision free Screening programs in Dallas area schools with disadvantaged students and through the Dallas based Essilor Vision Foundation. 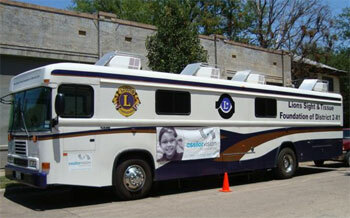 Dr. Pattni volunteers his services regularly in support of the Lions Club International Mobile Vision Project for disadvantaged population children in the North Texas area providing vision screening and referral services. In support of the the Dallas Based Essilor Foundation Dr. Pattni participates in free vision screening provided through the Foundations Kids Vision for Life programs. 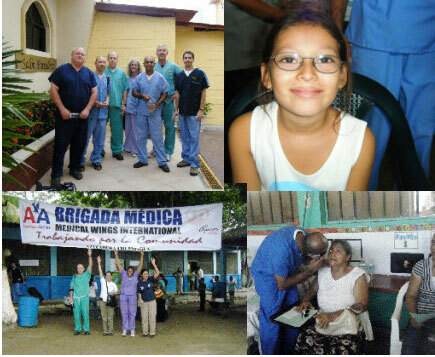 The Essilor foundation programs provided needy children with over 4000 pairs of free eyeglasses during 2010. 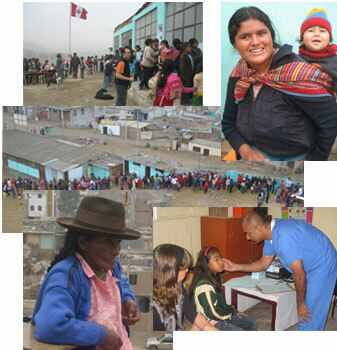 Dr. Pattni also volunteers in support of International missions to some of the worlds most disadvantaged populations. Recent trips to India, Honduras, Peru, and South Africa were successful at bringing access to health services from a full range of Doctors, Specialists and medical technicians to communities where modern healthcare is almost non-existent. There are many underserved and vulnerable communities around the world with no access to even the most routine medical care. 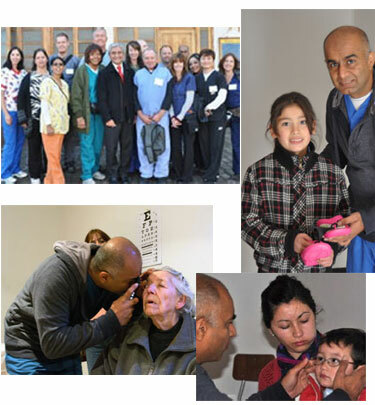 Dr. Pattni volunteers through Medical Wings International and other organizations to participate on short term medical mission trips; Joining with other medical professionals to provide health, wellness, medical relief and quality of life support to those populations most in need. 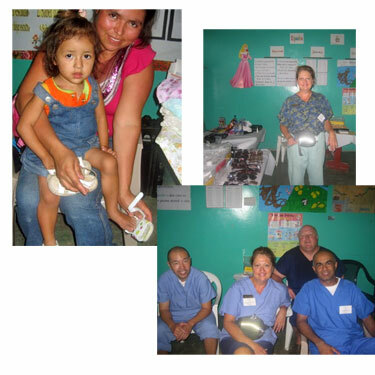 Dr. Pattni participates in at least one medical mission each year to different parts of the world We provide this information in the hope that you will join Dr. Pattni in your support for these charitable organizations.